We’ve had a bit of a snail problem lately. To illustrate the extent of the problem, I thought I’d employ the magic of graphs. It always helps to get a visual representation of the data. 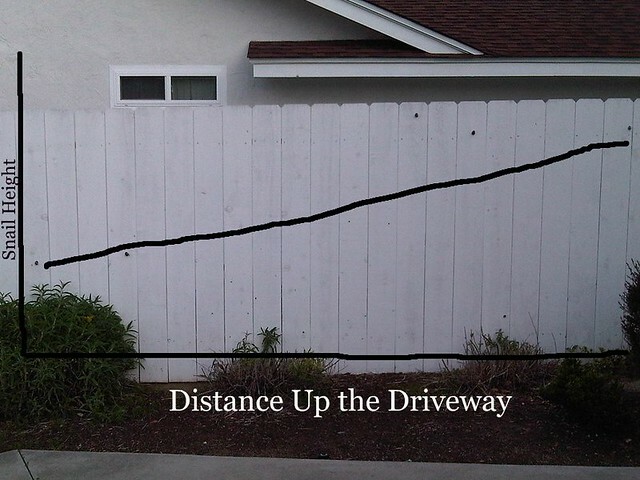 This first chart shows the extent of the problem along the fence in our driveway. As you can see, snails are climbing quite high as they approach the house. They’d be even higher if it weren’t for that outlier just above the shrub on the right hand side. 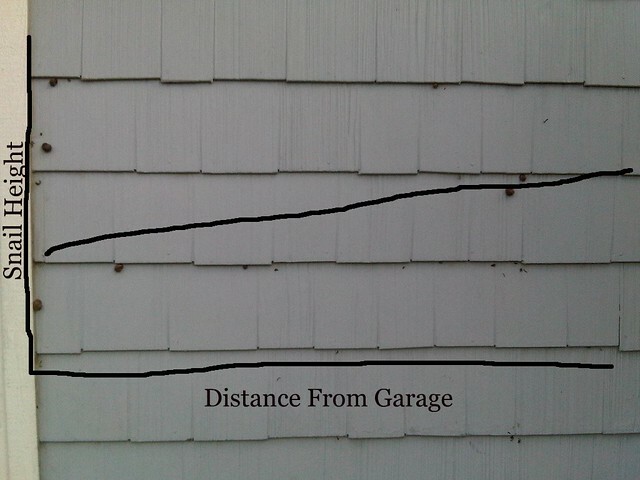 Next, we have a similar graph, showing the same data, but along the side of the house itself. I have concerns about the best fit line here. 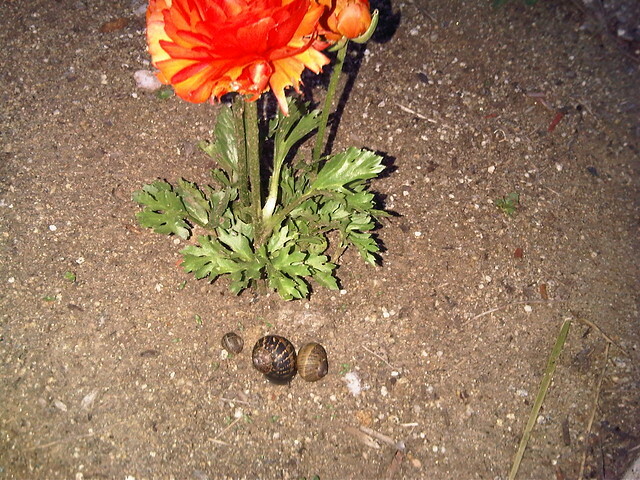 At the very least, this seems to show that the snails on the house itself have reached the optimal height they desire. 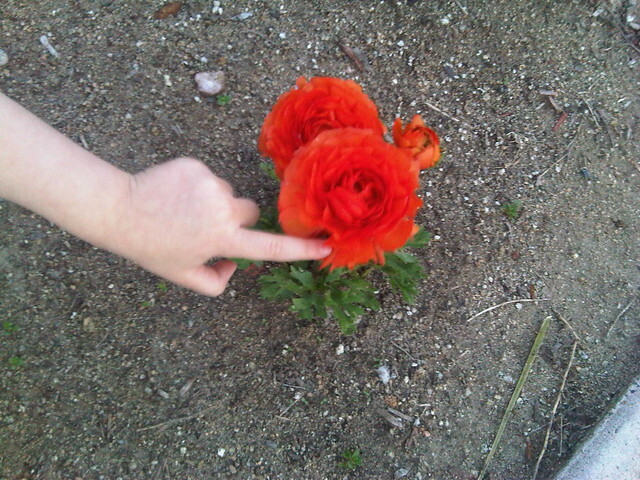 However, we have a third graph. As you can see, we didn’t have sufficient data to plot a best fit line here, but this would appear to contradict the earlier graphs! The lone snail has clearly not reached optimal height and yet this chart links graphs one and two. Naturally this could be an outlier as well. 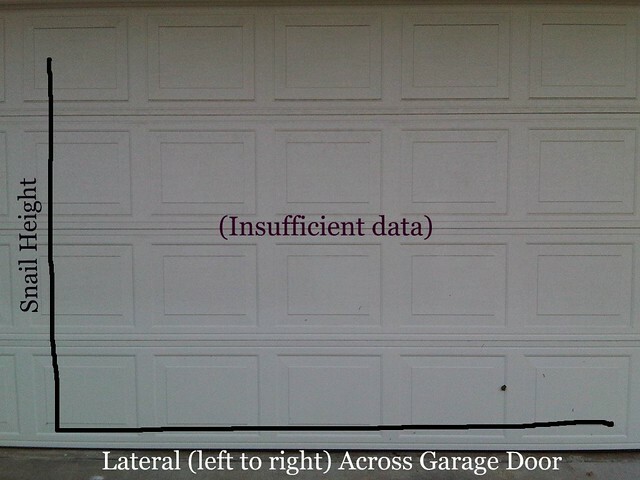 We’ll have to get more data before we make any final determinations. However, this illustration knocked it out of the flower, so naturally we had to spend the next fifteen minutes finding the right mommy and daddy snails to keep it company on the ground. I promise this is all I’ll have to say about snails for a while. 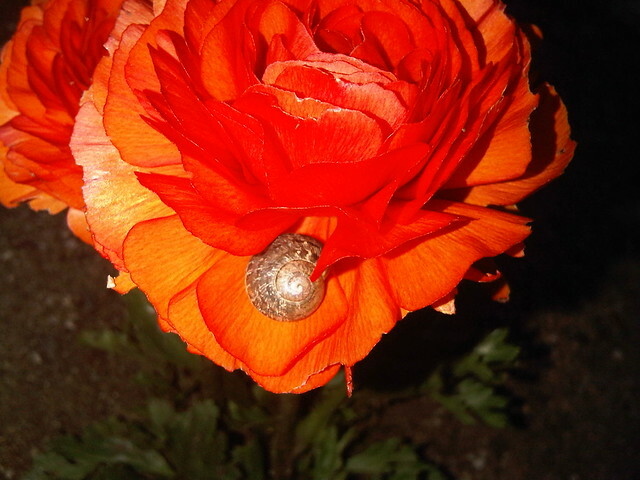 This entry was posted in Abigailia and tagged Metrics, Snails. Bookmark the permalink.